There have been many times in my life when I have been jealous of my beloved dogs. After all, they get to lie around, exercise when they want, get stroked and spoiled by me, and have no concerns or worries from day to day. However, the one downside to being a dog, in my opinion, is their dog food. I think of myself as an avid dog lover, but when buying dry dog food even I succumb to the big bag discounts available. But if we are honest here, would you want to eat the same meal day after day? That seems to be the reality for most dogs, which is why I am always on the hunt for the optimum dog food. When I change brands of dog foods, I always worry about the dog’s reaction, which is why I think so many owners stick with the same brand for the entirety of the dog’s life. I will be honest from the start; my personal preference is always for a dry dog food. I find storage and handling to be much easier, and let’s face it, wet dog food stinks. Simply Nourish comes in a 15 lb bag that is a reasonable size. When I buy a bag of dog food, I need it to be small enough to fit into my cabinet, but capable of being able to feed my dogs for at least a week. I don’t want to be driving to the store every other day for dog food, for goodness sake. This bag is the perfect size for me, lasting exactly a week for my admittedly overfed pooches. The other crucial factor when it comes to any dog food, is if the dog actually likes the taste. It makes not one iota of difference how healthy or cheap a brand of dog food is if your dogs are simply not interested in it. In my experience, my dogs who are fussy eaters and totally spoiled (hands up, I am guilty) loved Simply Nourish dog food. In fact, it would be fair to say that it is their favorite dry dog food ever. I have no medical qualifications in veterinary science, so I neither want nor can speak with any technical knowledge or expertise in my review of Simply Nourish. 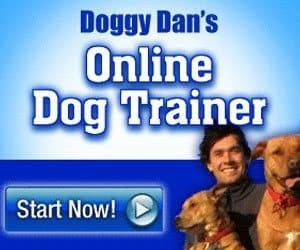 All I can do is give you my personal experience as a dog lover and owner for over 20 years. Since I put my dogs on Simply Nourish, things have drastically improved regarding unpleasant odors and digestive issues. 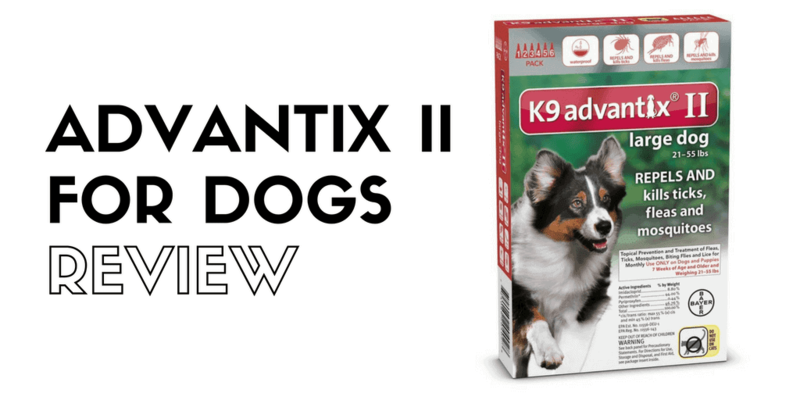 My dogs have always suffered from digestive problems, and Simply Nourish, is for my dogs at least, the first food that causes no problems and solves quite a few issues. It truly has been a life changer for our entire family. Chicken is the number one ingredient in this dry food, however when you consider that nearly 80 percent of chicken is water when it is processed you probably end up with significantly less chicken than you might imagine. Chicken meal (think meat concentrate), oatmeal, brown rice, and canola oil make up the majority of the rest of the ingredients. 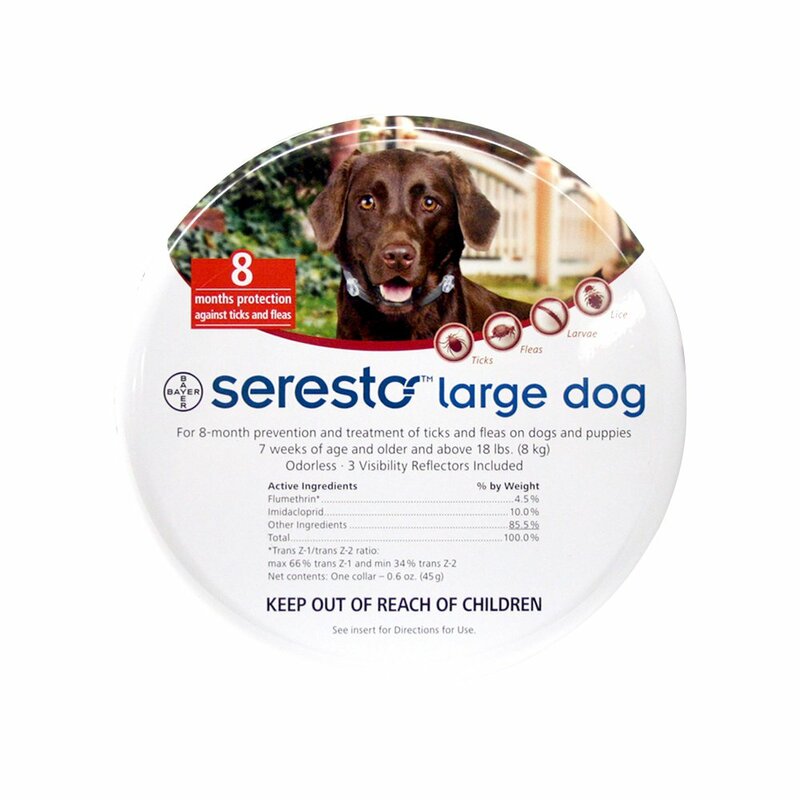 In terms of the competition, I feel that this is probably a mid-range quality food, but I would have no hesitation in recommending it to any other dog owners. I am not convinced that paying excessive amounts of money for the top of the range brands of dog food, is worth it, and the coats and energy levels of my dogs would tend to demonstrate this perfectly. If fresh ingredients and a lack of preservatives or chemicals is important to you, there are plenty of recipes for making your own homemade dog food. We’ve actually compiled a huge list of recipes for you. Writing a review about dog food can be quite a challenge, after all, I am unable to taste the product personally and am reliant on my dog’s reactions to form an opinion on the product. As mentioned above I like the packaging and the size of the bag. Both of my dogs empty their bowl within seconds of it being placed in front of them, so I can only assume they enjoy the taste and consistency. As with all dry foods, I have some concerns that the menu can become a little repetitive for my dogs, and it is imperative that you always ensure your dogs have access to fresh water 24/7. All any of us want for our beloved pets is the very best. Our dogs rely on us for their nutritional needs as well as our love and attention. When you think about it, that is a huge responsibility, and I know that you take it seriously by the very fact you are reading this Simply Nourish review. I guess the best compliment I can pay Simply Nourish is that it is now my food of choice for my dogs. I have experimented with many different brands, and each brought with them as many issues as they solved. In my opinion, Simply Nourish is the best dog food for puppies, as well as adult dogs, on the market. It is reasonably priced, and most importantly of all of my dogs love it. The beauty of dogs is that they are all independent and individual animals, which means that when it comes to food, there is no one size fits all. I once had a Chihuahua that was crazy for tomatoes, so I wanted to mention a couple of other products for those readers whose dogs were not partial to Simply Nourish. Hill’s Ideal Balance works really well for a lot of my friends and has the advantage of coming in larger sizes, which are available from Amazon. If you are a Prime member, this can be a real benefit, if your dogs like that particular product. In my experience, it was more expensive, and my dogs didn’t always empty their bowl when offered it. I interpreted this as being a negative, although it could just be that Ideal Balance filled them up quicker. Architect by day, father, husband, woodworker, and dog lover by night.